Amazonas Avenue, one of the best-known avenues in Quito. With us you wiil find everything you need to feel at home. 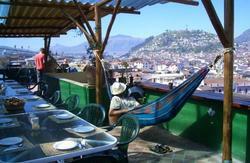 This is the best place to start your trip in Ecuador. The Breakfast Bar is open from 7am to 10am daily and is included with the room price: scrambled eggs, toast, pancakes, fresh fruits and juice, coffee, tea, chocolate, hot or cold milk, cereal, oats, butter and homemade jelly. 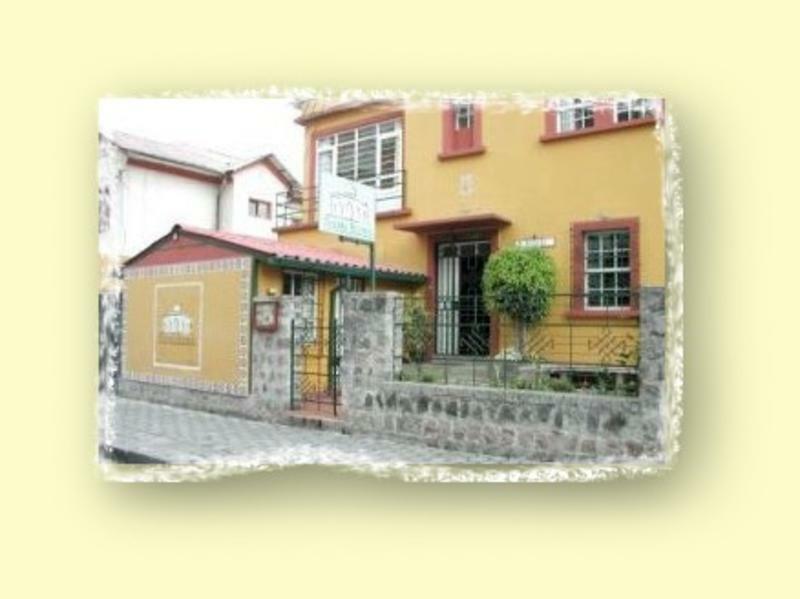 One block east from Amazonas Avenue and one south from Colon Avenue, just in between of the well know streets Reina VIctoria and Juan LeÃ³n Mera, in the heart of QuitoÂ´s touristic distric La Mariscal. 10 minutes from the airport and 10 to old town.